Dhaka, 9 September, Abnews: The sitting of the Jatiya Sangsad resumed at 3.19 pm on Sunday with Deputy Speaker M Fazley Rabbi Miah in the chair. The day’s proceedings began with recitation from the Holy Quran. 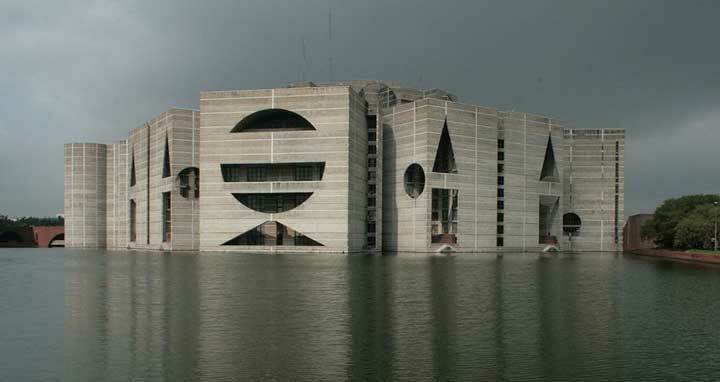 The Jatiya Sangsad went into its 22nd session on Sunday afternoon after a 58-day recess. This will be the last session of the current parliament, according to sources concerned.